Height between 50’ – 80’. Fast growing especially in acid sandy & dry soils. 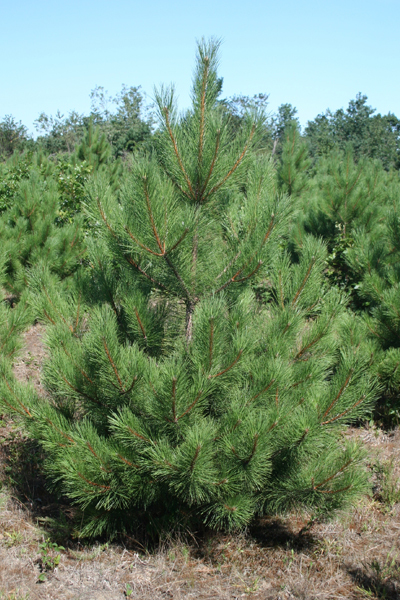 Needles are dark green and long. Prefers colder climates and performs well in windbreaks.